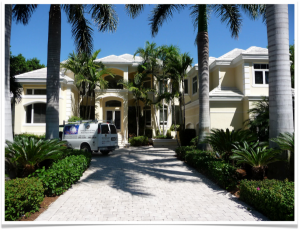 Fort Myers & Naples: Beat the Heat with Home Window Tinting! Does it ever seem like your AC is running more often than not? 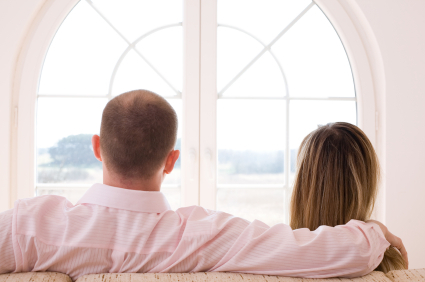 As much as 50% of a home’s heating and cooling energy can be lost through its windows if they’re left uncovered! 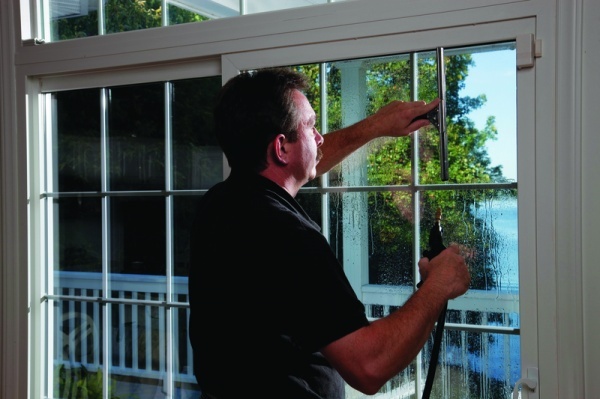 All of the different window treatments mentioned in our series of blog posts about creating beautiful, energy efficient windows will minimize your sunlight exposure, to different extents. 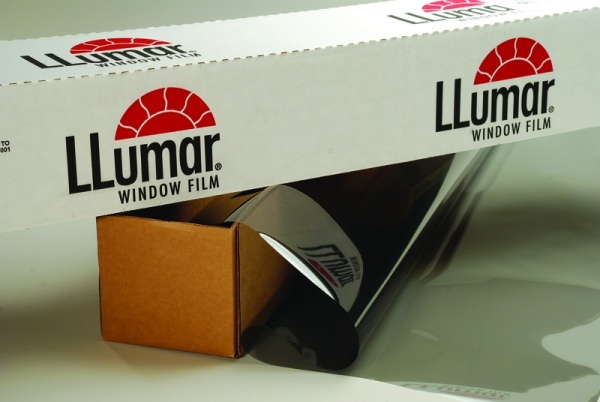 Sheers block less light than opaque or blackout shades, and your UV protection varies as well. 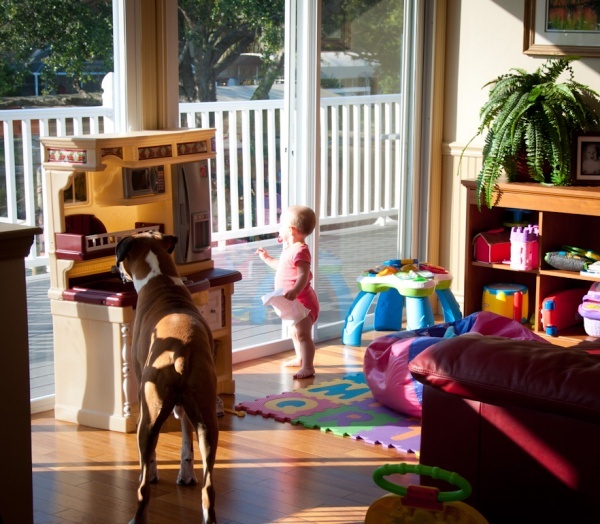 But there’s another way to minimize your sun exposure, no matter what window treatment you prefer! 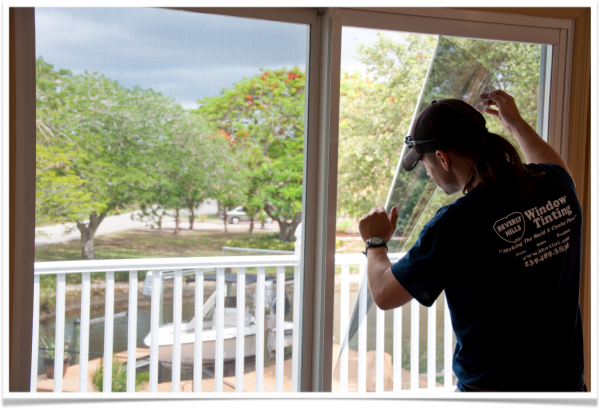 Window tinting your home with solar window film (UV film) provides heat control and makes your windows more energy efficient. Over time, you will save money on your electricity bill from reduced air conditioning costs. 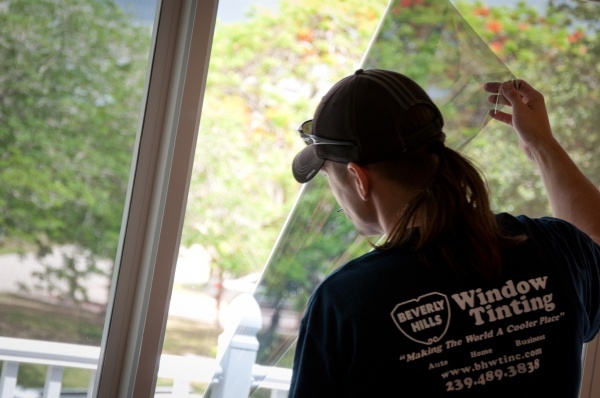 Let me start out by saying Happy New Year to you, your family, and friends from all of us at Beverly Hills Window Tinting and Window Treatments. 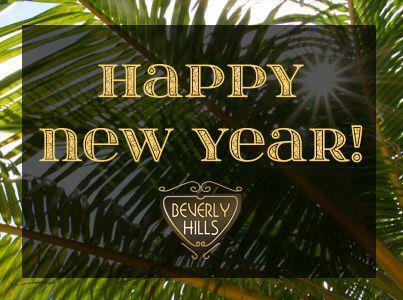 We hope you had a great 2012 and are enjoying 2013 so far. Now, is it just me, or is time flying by way too fast these days? Sometimes it’s good to sit back and reflect on the positive highlights from the past year. 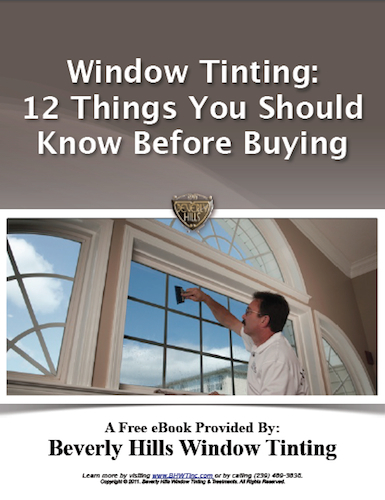 This is the 9th installment of the “Window Tinting – 12 Things You Should Know Before Buying” eBook, which is available as a free download. 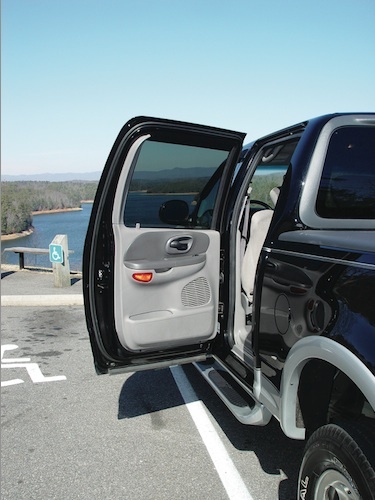 Tinted windows serve a very important function in protecting you and your car from the damaging rays of the sun. If you live in Southwest FL, or any area with ample sunshine, you are all too familiar with the suffocating feeling of getting into a car that has been sitting out in the scorching sun for any period of time. 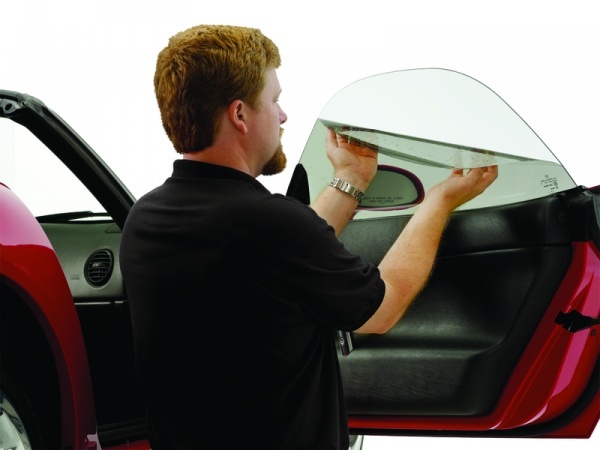 If you do not have car window tinting Naples, FL, your automobile has transformed into an over sized oven. And, you’re forced to crawl in. If you have leather seats, the hot surface is almost unbearable. The steering wheel may also get so hot that you are unable able to grip it with bare hands until the a/c has had a chance to cool the car.